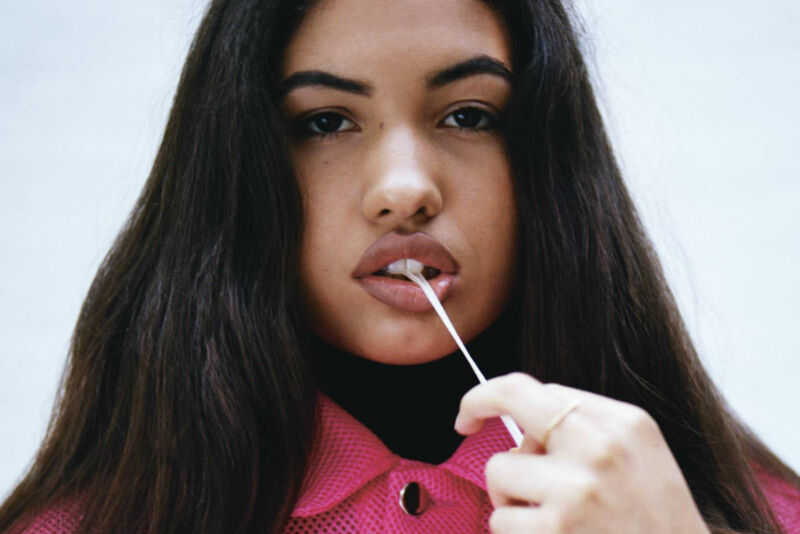 At the young age of 19, Mabel has already had a wealth of music experience, being the daughter of singer Neneh Cherry and Massive Attack producer Cameron McVey. She is ; however, keen to make a mark for herself in the music industry and set herself apart from not only her parents, but also fellow young female R&B singers. Growing up around music and being raised between Spain, Stockholm and London has given her a vast array of influences, and this is reflected in her mature sound. Her new EP ‘Bedroom’ features sultry R&B, and is filled with influences from artists such as Lauryn Hill and TLC. The title track tells of a messy breakup, reinforcing Mabel’s mature demeanour and sound. Check out the video for 'Bedroom' below!